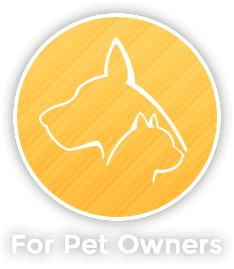 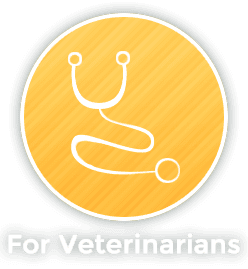 Jenny comes to Madison Veterinary Specialists with many year of experience working with animals, including owning her own grooming business, working in boarding and managing a pet store. 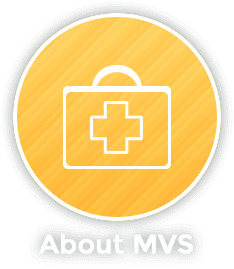 She has been a member of the MVS team since December 2018. 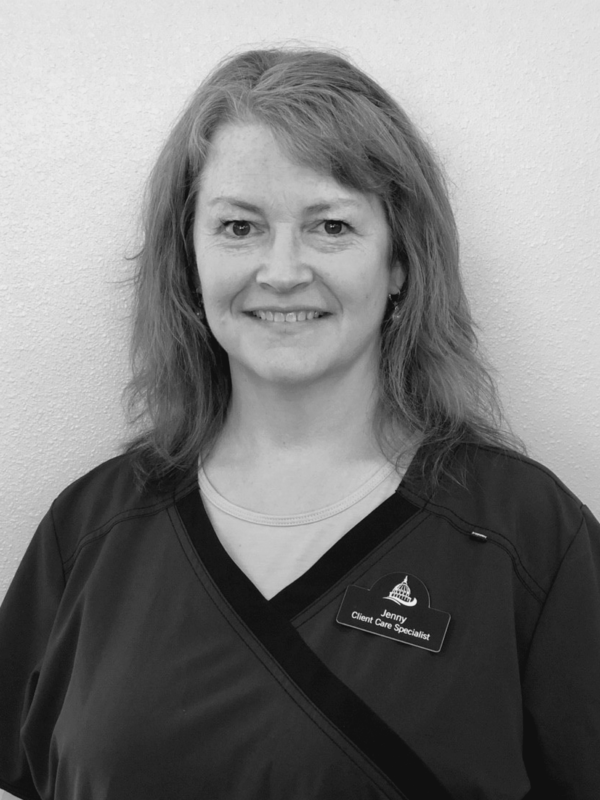 Jenny lives in Madison with her Australian Shepherd, Marlys and enjoys kayaking, traveling and doing puzzles. 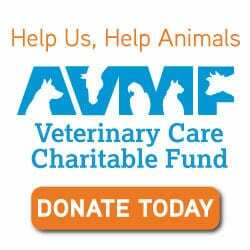 She also adores chimpanzees and monkeys and has previously worked at a primate rescue center in Kentucky!